AIEA, Hawaii – Drivers in two top-of-the-line IMCA series earn top-of-the-line product awards this season from new sponsor Hawaiian Island Shine. IMCA’s first-ever sponsor from the 50th state gives two quarts of Mud-B-Gone to a designated place finisher at each event in the Deery Brothers Summer Series for Late Models and the Arnold Mo­tor Supply Dirt Knights Tour for Modifieds. A South Carolina native and already familiar with drag racing, Smith retired after serving in the Navy. He’s been the sole owner of Hawaiian Island Shine – military friends came up with the com­pany acronym (HIS), then the name at a barbeque – since 1994. Mud-B-Gone is a water-based pre-race spray developed for the dirt track market and tested exten­sively on mainland ovals. A vendor for Walmart, Kmart and Navy Exchange, Hawaiian Island Shine offers a line of car care products for street and show car use as well as high performance customers. 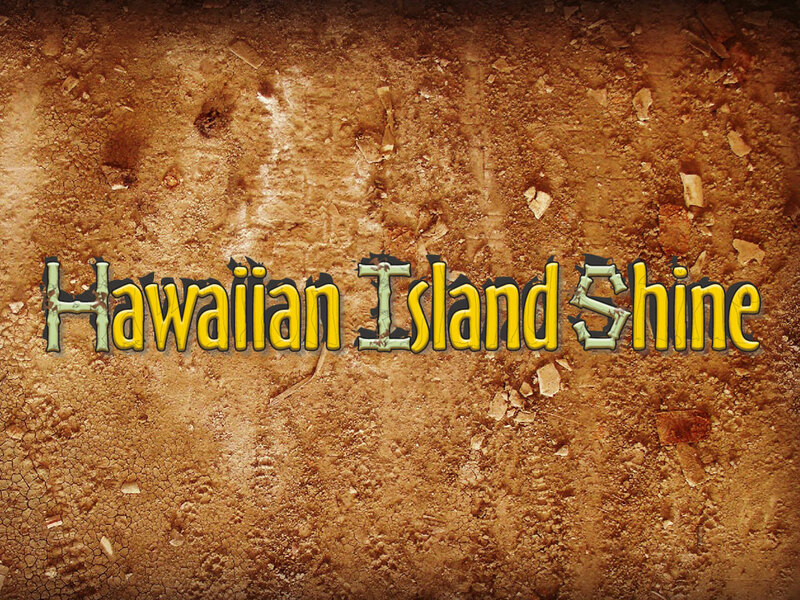 Hawaiian Island Shine awards will be presented after each Deery Series and Arnold’s Motor Supply Dirt Knights event. Modified, Stock Car, Hobby Stock and Northern SportMod Race of Champions winners and first non-qualifiers for main events in each of those divisions at the IMCA Speedway Motors Super Nationals fueled by Casey’s all receive Hawaiian Island Shine basic detail kits and a quart of Mud-B-Gone. More information about Aiea, Hawaii company’s complete product line is available at the www.hawaiianislandshine.com website and by calling 808 381-4683.